In some jobs, such as commercial roofing or multi unit hail damage, you may want a detailed written proposal about the project plan. Make sure you include the start date and completion date. You will most likely notice a clause pertaining to the weather. A detailed written proposal will give you the assurance that your hail damage or roofing contractor is professional and can get the job done. Don’t be afraid to ask questions pertaining to the contract or the job itself. When it comes to roofing maintenance, there are a number of things you can do every year on your own to help with your roof’s longevity. 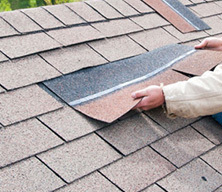 Knowing the procedure of what he is doing will help you understand your roof’s needs. 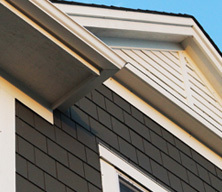 Warranties are incredibly important for any job, especially for a roof. Carefully read and understand any warranties that are offered to you and be on the lookout for anything that seems a little odd. 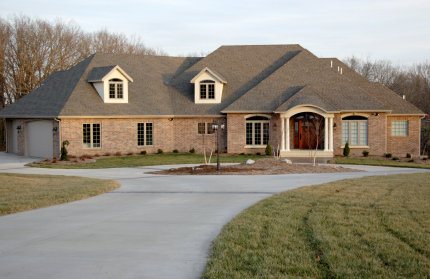 Ask the roofing contractor for a list of the different manufactures used as well as warranties offered on their material. 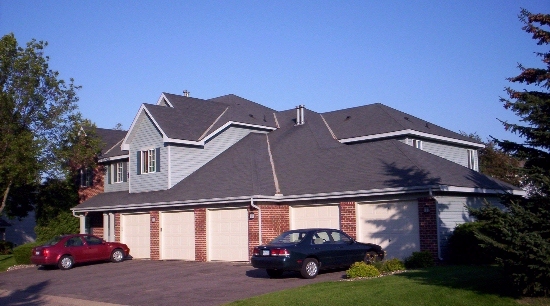 Your Minnesota roofer could be the best in the business but this doesn’t matter if the material is less than perfect. 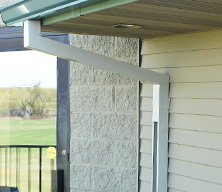 One of the ways you can determine if the material is less than par is to check the price. If your contractor is offering a lower-than-low bid, then it might be because the material is cheap. Furthermore, for even more insurance on your MN hail damage needs, check the roofing contractor’s history- many companies will change their name or dissolve their business in an attempt to avoid broken warranty claims. If your roofing contractor has been operating for a number of years, under the same name, then you are most likely in good hands. If your roof has undergone hail damage, then you may be able to claim the money back through your insurance policy. However, as we all know, dealing with insurance claims is a nightmare and a half. 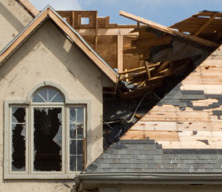 Ask your roofing contractor about how he/she handles insurance claims due to MN hail damage. Some contractors will go directly through the insurance company and work with them – this is what you want. A roofing contractor that eliminates the insurance headache can definitely save you a lot of confusion, time and stress. 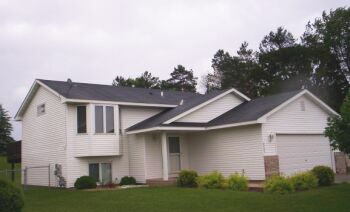 Hail damage in Minnesota is something our roofs have come to accept. However, don’t settle for anything but the best when it comes to your roofing and hail damage contractor needs by always checking the specifics of the contract, the warranty and the insurance claims.